When it comes to Lean Six Sigma, don’t let its name deceive you: it is a very complicated and intricate form of project management methodology. While its name may initially suggest the idea of a ‘diet Six Sigma,’ Lean Six Sigma is actually a combination of different project management frameworks that work together in order to improve project performance while reducing waste. Aspiring project managers have a multitude of options when it comes to Lean Six Sigma educational materials. These include a variety of online prep courses which are designed to provide all of the information and practice required to understand the core concepts and pass the certification exam at any belt level. 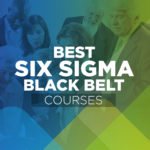 And when it comes to Lean Six Sigma, Lean Sigma Corporation offers some of the best resources for students looking to brush up on the Yellow Belt, Green fusi, or Black Belt level. 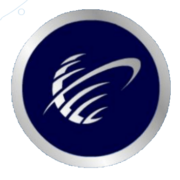 Lean Sigma Corporation was created by a professional in the field of project management with over 10 years of experience. The goal of their educational materials is to teach core Lean Six Sigma concepts in a manner that is easy to approach and understand. Although they offer programs for all three major belts, this review will focus specifically on their Green Belt course. 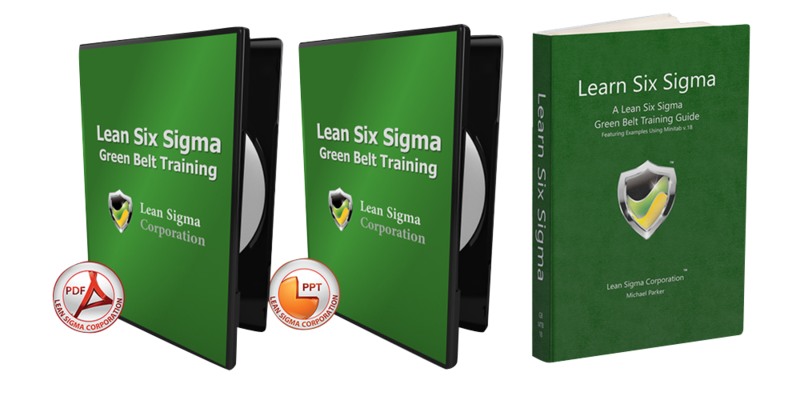 By granting enrolled students with access to a substantial library of study materials, students who enroll in Lean Sigma Corporation’s Green Belt course offers a multifaceted study guide that will take them from the beginning to the end of their exam certification journey. An unlimited access period provides them will all the time they need to study, with the ability to take the official certification exam at the end. According to claims from the course provider’s website, students are extremely happy with the quality of their educational material with a 98% satisfaction rating. A number of tests and quizzes and tests are included in Lean Sigma Corporation’s Green Belt course. Ten-question practice quizzes are included at the end of each eLearning module and 5 tests of 25 questions are used to cover the different aspects of DMAIC methodology. They also provide students with the opportunity to take a full 150-question certification exam twice: once as a dry run simulation and once for credit. 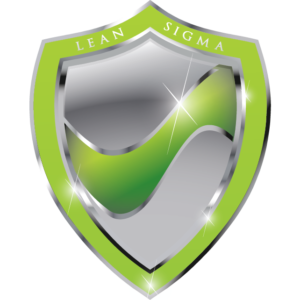 The fact that Lean Sigma Corporation provides a certification exam is worth noting since not every prep course for Lean Six Sigma provides this feature without an additional charge. 17 video modules comprise Lean Sigma corporation’s eLearning feature. These fully animated and professionally narrated video presentations elaborate on the ins and outs of Lean Six Sigma in a manner that encourages student engagement. To further reinforce students’ memory of the material, small practice quizzes are given at the end of each lecture. Regardless of their certification status, project managers who practice professionally are expected to have intricate knowledge of pertinent statistical software. 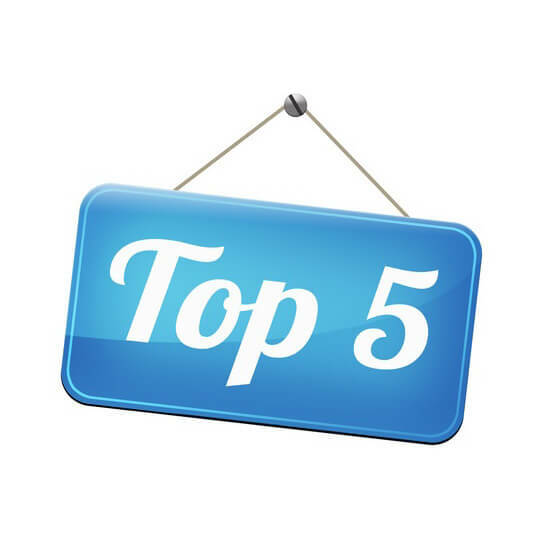 Lean Six Sigma offers students the ability to specialize their curriculum to focus on some of these programs in order to understand how to use them at an expert level. What are these statistical programs? Keep reading to find out more! 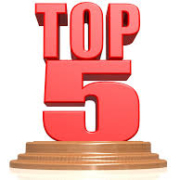 The most common software choices for Lean Six Sigma professionals, and project managers in general, are Minitab, JMP, and Excel’s SigmaXL extension. Students enrolled in Lean Sigma Corporation’s Green Belt course can choose one of these three to focus on in their prep course based on their preferences and needs. As of the time this review was written, this educational provider is the only one to offer JMP education. PDUs, short for professional development units, are educational credits signifying a student’s progress in learning about project management. 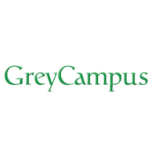 le 85 PDUs provided by Lean Sigma Corporation’s Green Belt course are a bit superfluous since they aren’t required for achieving Lean Six Sigma certification, but they’re very helpful for any students who wish to continue their education and attain PMP, PMI, or CAPM certifications in the future. All of the courses provided by Lean Sigma Corporation have different prices, with the more advanced courses being more expensive. Their Lean Six Sigma Green Belt course is roughly in the middle with a price tag of $995. While this isn’t the cheapest Green Belt program on the market, it is far from the most expensive, placing it firmly in the middle of that price spectrum as well. Although it isn’t the most expensive course available to aspiring Green Belt certified individuals, the price tag for Lean Sigma Corporation’s course may still be outside of many students’ budgets. As a compromise, this provider also sells supplementary study material for a significantly reduced price. These include small study guide pamphlets and longer textbooks, which can be purchased for less than $100. Additionally, Lean Sigma Corporation offers financing options for students interested in a payment plan for enrollment. Pro – JMP Training: As was previously mentioned, this Lean Six Sigma Green Belt course can be customized to offer additional training in one of three different statistical software programs. Minitab and SigmaXL are two common choices, with many other prep course providers offering some form of training in them. Ae peitai, Lean Sigma Corporation is currently the only educational program that offers students the ability to learn how to use JMP. Pro – Support: The real test of an educational course is whether or not their support team is able to provide timely resolutions to unexpected problems. 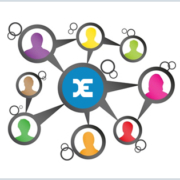 Lean Sigma Corporation passes this test with flying colors by providing a multitude of options for students who need help with their program: email, forum support, and a group chat or private chatroom. Pro – Flexible Scheduling: Since this Lean Six Sigma Green Belt course is entirely online and based around independent study, the materials can be accessed by students at any time of day. When coupled with an unlimited access period, the result is an extremely flexible course that truly allows students to learn at their own pace and on their own time. Con – Instruction: While there are many benefits to the way Lean Sigma Corporation structures their Green Belt review course, there are some downsides as well. The most notable one is a lack of any live instruction, since students are encouraged to learn independently with the aid of practice questions, tautalaga, and textbooks. What is Lean Sigma Corporation’s satisfaction rate? A survey taken by Lean Sigma Corporation in June of 2018 found that students who enrolled in their Lean Six Sigma Green Belt course had a satisfaction rate of 96%. Their combined products and curriculum have an overall satisfaction rate of 98%. Does Lean Sigma Corporation offer a money-back guarantee? If an enrolled student is unsatisfied with any Lean Sigma Corporation course, they have a seven-day period from the time of purchase to receive a full refund. In addition to prep courses, this policy applies to physical study materials such as textbooks but won’t apply to downloadable materials. Does Lean Sigma Corporation offer financial aid? Lean Sigma Corporation offers a mild form of financial aid through a flexible payment plan option, which only applies to products that cost more than $500. At the time of purchase, students can enter the coupon code “3payments” for a 3-payment plan and “6payments” for a 6-payment plan, where one payment is charged each month. Although not a full financial aid program, this should help ease the financial burden on some students. Can I access Lean Sigma Corporation’s study materials offline? Any downloadable materials from this provider can be accessed offline, but no statements have been made by Lean Sigma Corporation regarding whether or not their other study materials can as well. Does Lean Sigma Corporation offer mobile functionality? Yes and no. Although their practice quizzes are designed in HTML5 to be compatible with mobile web browsers and their downloadable materials can be read on mobile readers, they offer no form of mobile app to access the rest of their learning materials. If you’re a student who enjoys educational lectures, this is the course for you. If you’re a student who wants to pursue additional project management certs such as the PMP or CAPM, this is the course for you. If you’re a student who likes taking lots of practice quizzes and tests, this is the course for you. If you’re a student who learns best in a classroom setting with a live instructor, this is NOT the course for you. If you’re a student who wants to access learning material on your phone, this is NOT the course for you. Lean Sigma Corporation is well worth the money, although they are asking for a lot. 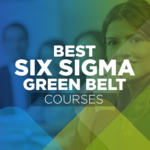 Any student who is serious about learning the ins and outs of Lean, DMAIC, and Six Sigma stand to gain a significant amount of professional knowledge by signing up for their Lean Six Sigma Green Belt course. Their materials are engaging and well-researched, although it will be difficult to access all of them on a mobile device or offline. It’s possible that this may be the best Lean Six Sigma prep course on the market today. It’s certainly the best option for students who wish to continue their project management education with additional certifications since they provide so many PDUs. Ae peitai, whether this is the end of your educational journey or only the beginning, Lean Sigma Corporation has the tools you need to CRUSH the Green Belt exam! Pule Tau Fatuga © 2019 CrushThePMExam.com. Ua taofia aia tatau uma.